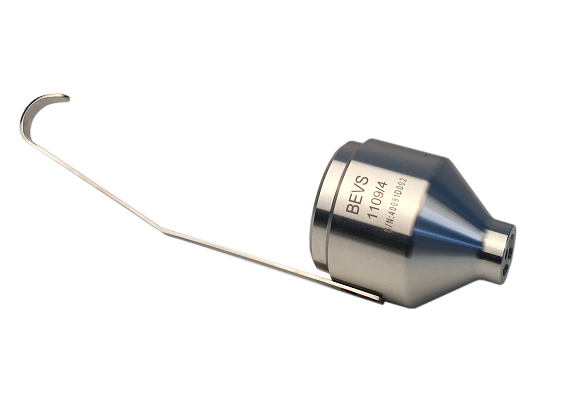 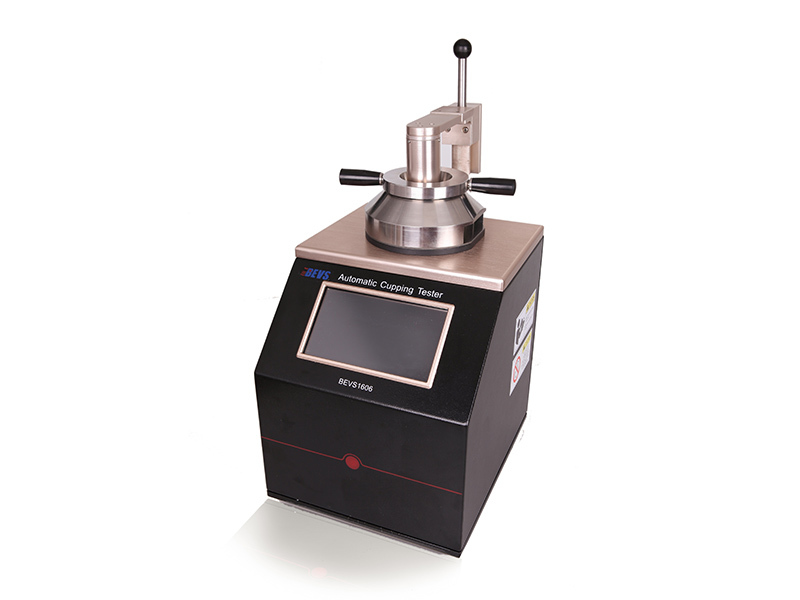 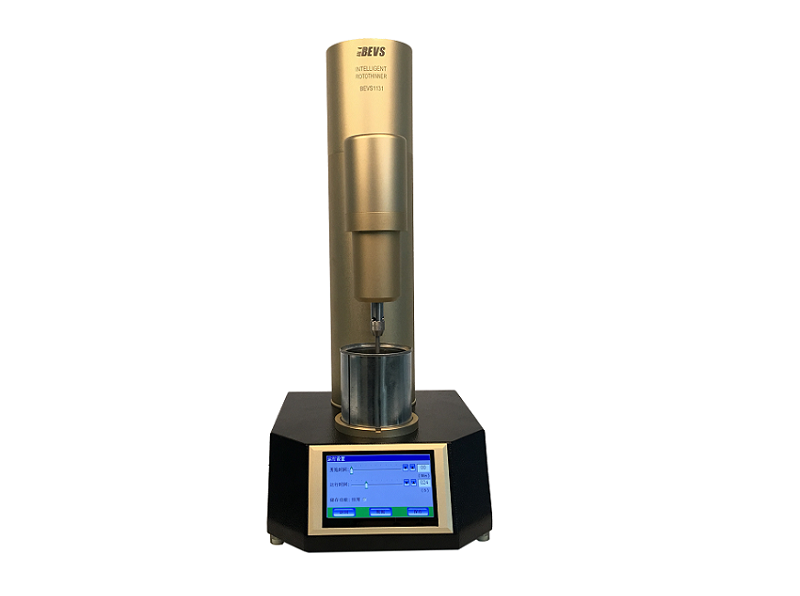 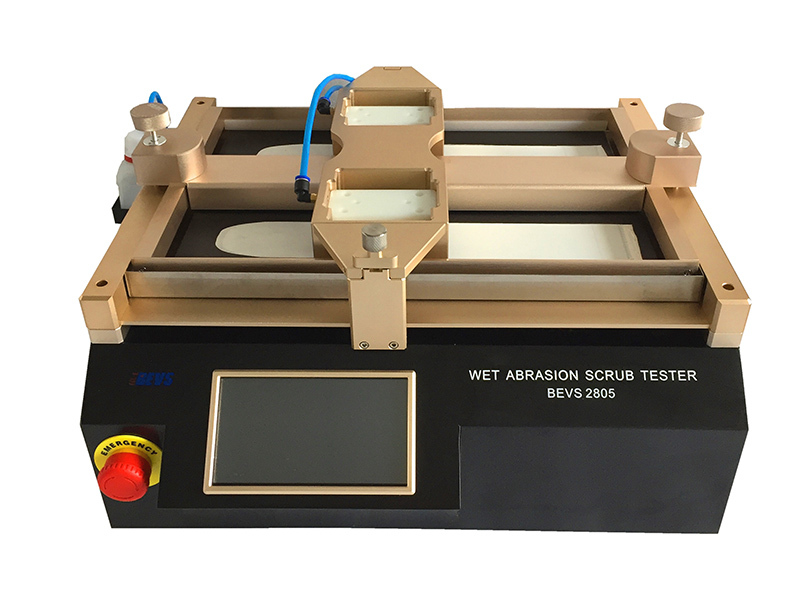 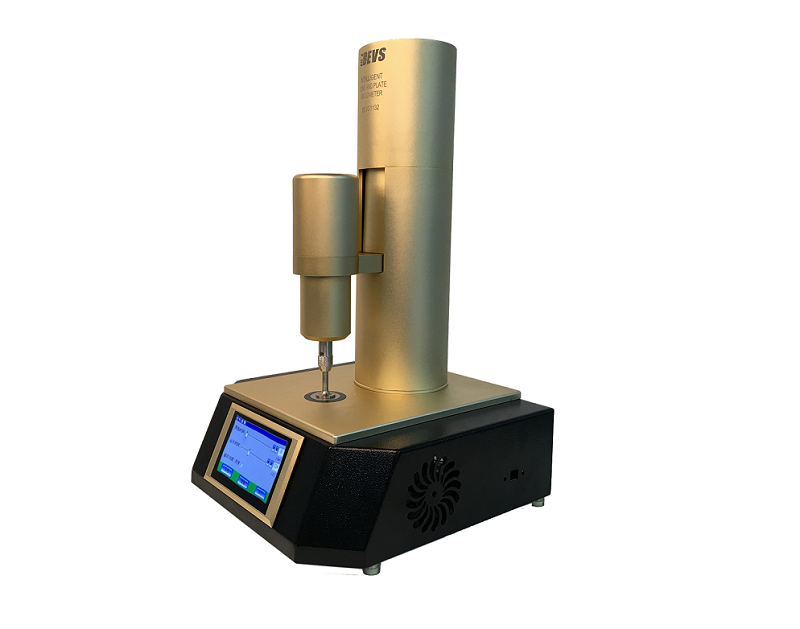 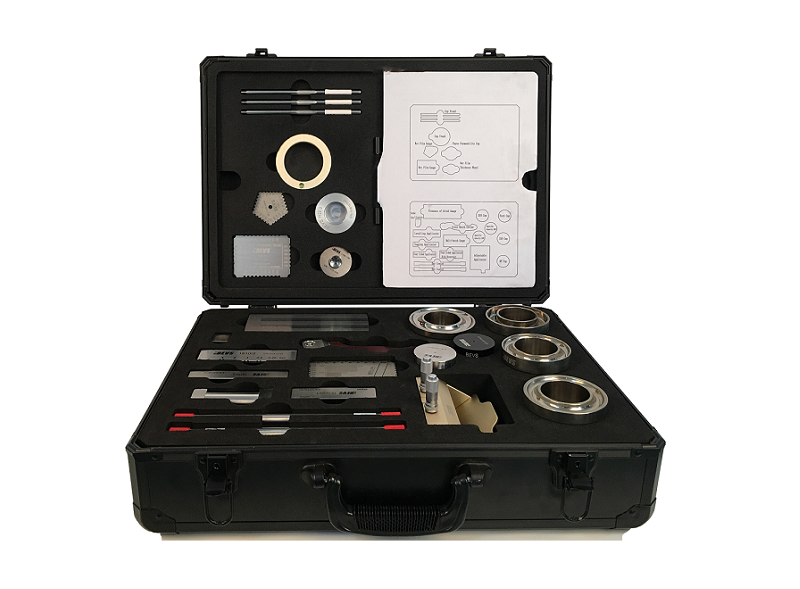 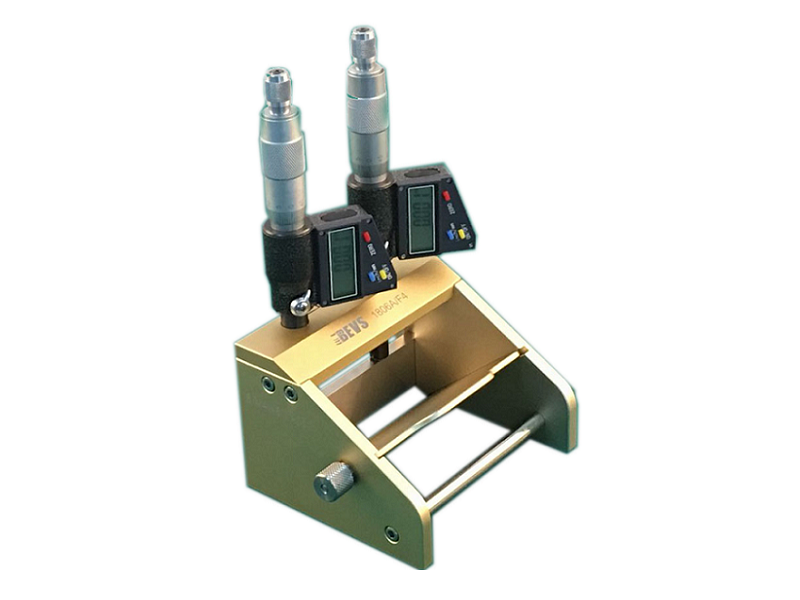 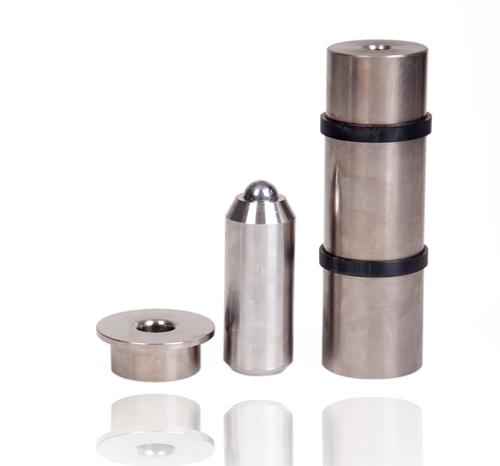 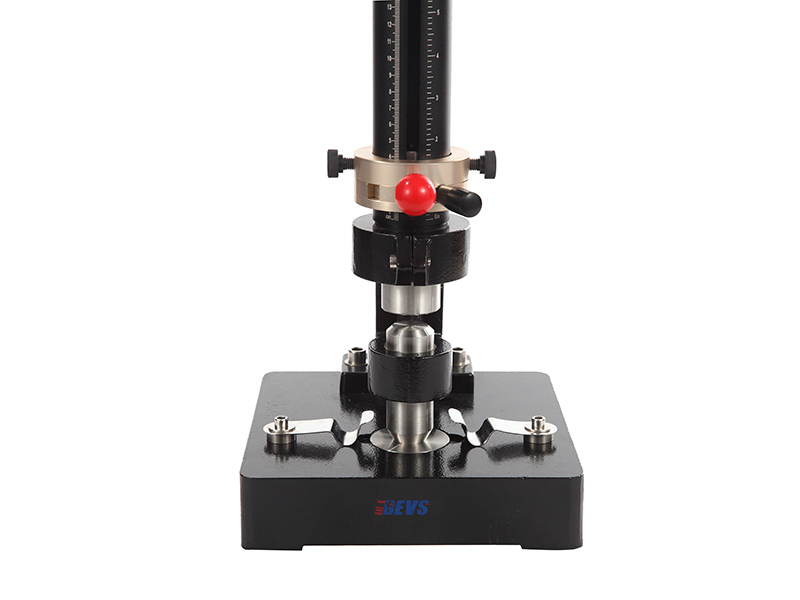 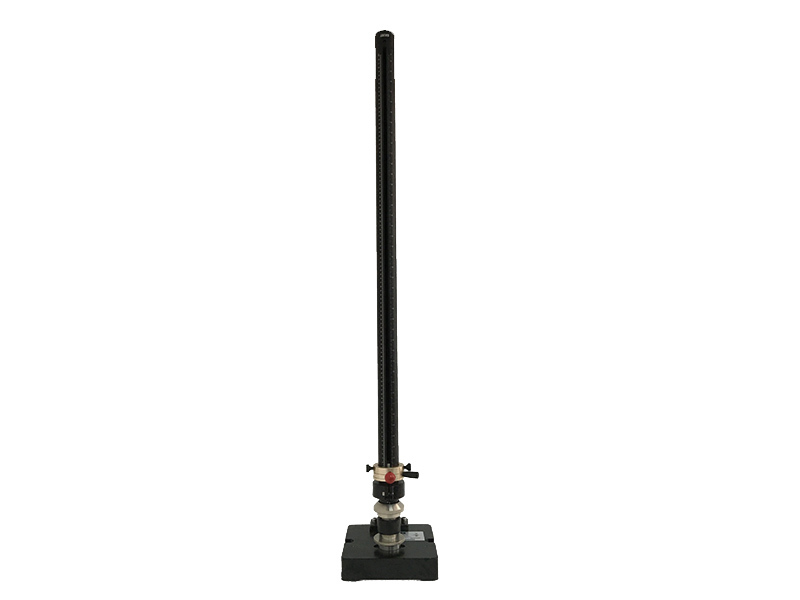 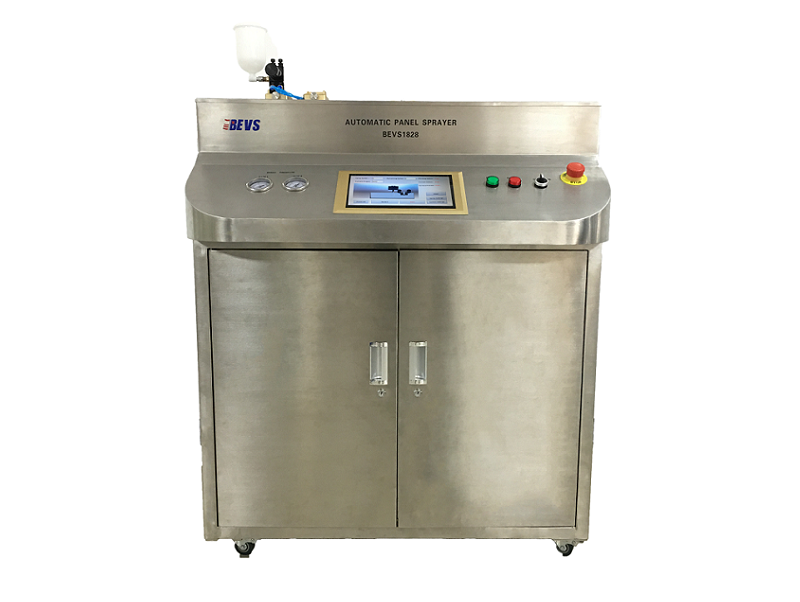 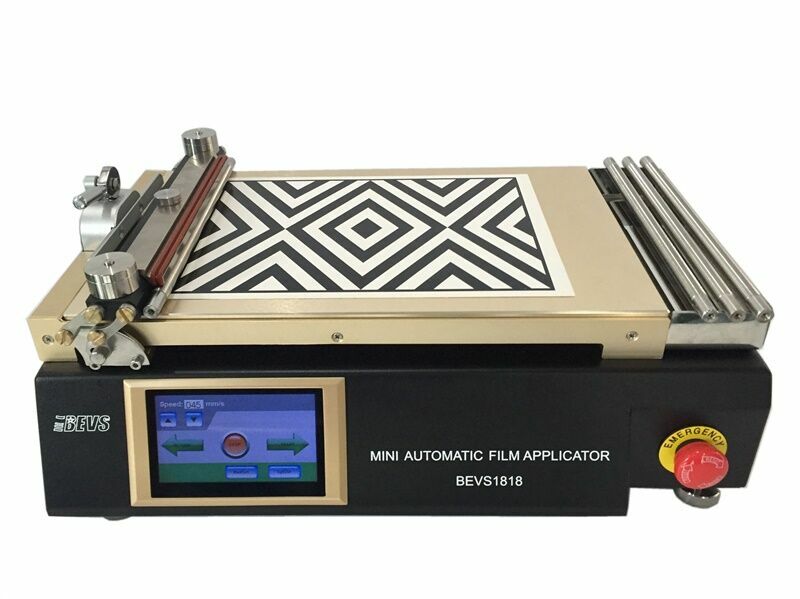 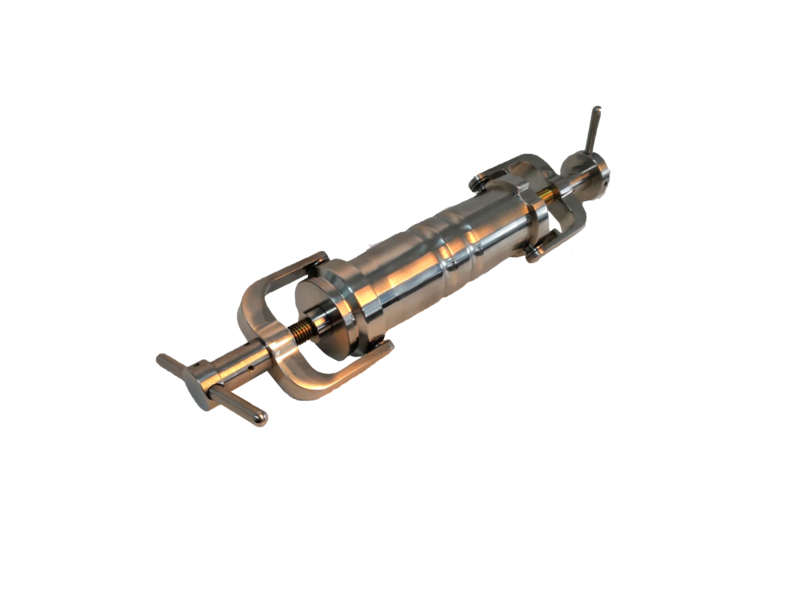 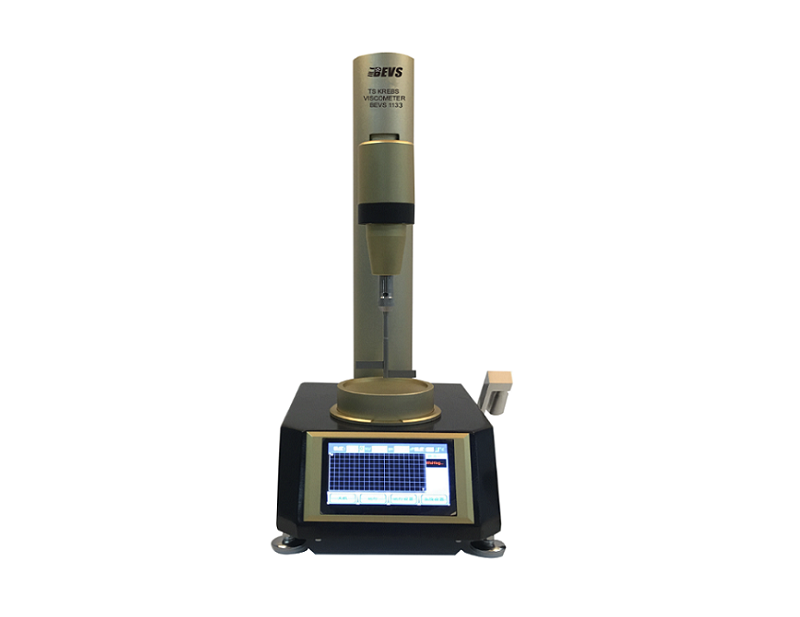 BEVS Impact Tester is used to make the reliable evaluation of coatings resistance by simulating actual impact condition.A free falling object impacts coated surface and lead to craze in the substrate,test the destroy degree of crazing. 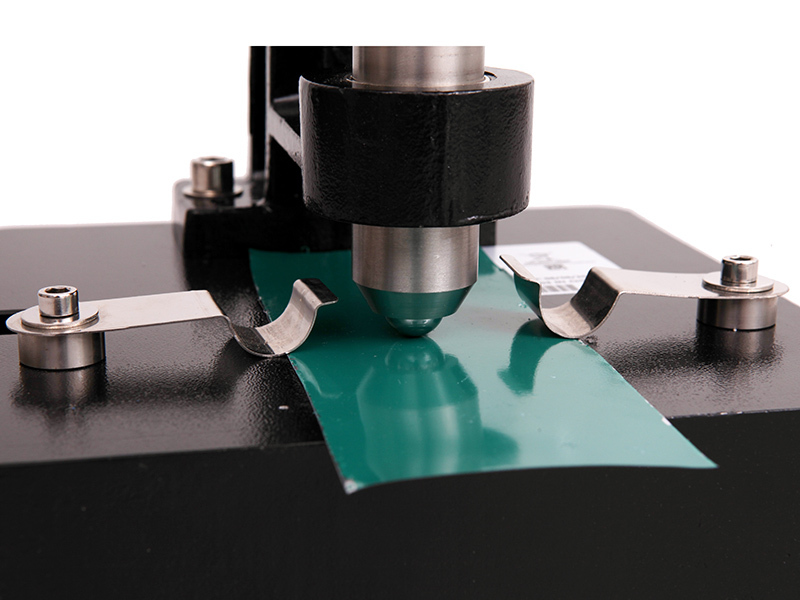 Most of coating in protective field must be carried out the impact test, such as painting, plating, plastic, varnish, resin, compound, coil coating, sheet and metal material etc. 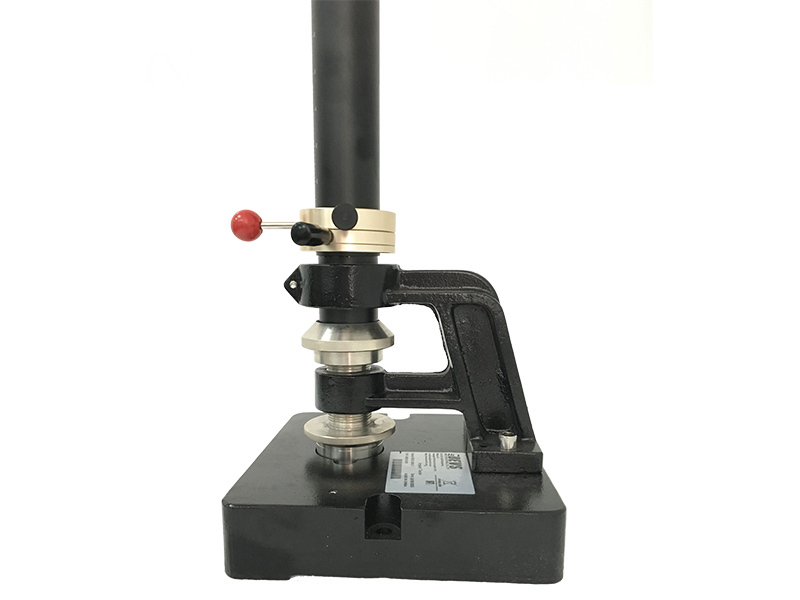 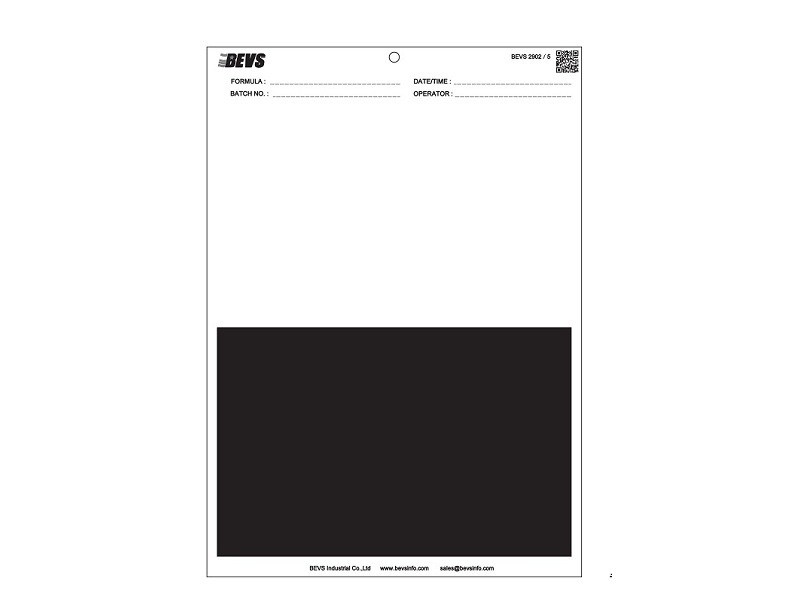 Other indenter and die are available upon request.